Could this ruling have an effect on Miami Beaches term-limited ordnance? Ruling in favor of mayoral candidates Dorothy Johnson and Rose Tydus, Miami Circuit Judge Maria Santovenia allowed both longtime community leaders to resume their quest to lead the City of Opa-Locka in these vitally important times. Rejecting a term limits dispute brought by the City Attorney, Judge Santovenia found “the only interpretation that makes sense” is that the Opa-Locka Charter term limits provision requires City officials who have served eight consecutive years in elective office must take a break in public service before seeking elected office again. 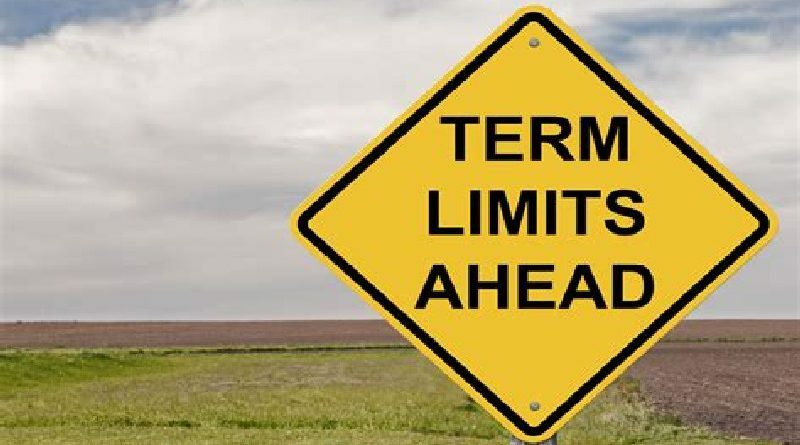 The City Attorney’s decision to argue for a lifetime term limits ban was contrary to the clear citizen initiative that put term limits – and the requirement for a break in office — into the Charter. Both Johnson and Tydus, whose continued service to the citizens of Opa-Locka is legendary, were elated by the Court’s Final Judgment in their favor. “Now, Opa-Locka’s citizens will have a fair opportunity to consider our contributions to the City in choosing the City’s future path,” said both candidates. Their lawyers, Ben Kuehne, Michael Pizzi, and Douglas Jeffrey, successfully defeated the City Attorney’s “nonsensical argument” that “went against the clear will of the people and wasted taxpayer resources.” The lawyers and the candidates urge all Opa-Locka citizens to turn out in high numbers to emphasize their right as citizens to vote for the candidates of their choice.